Introduced at Apple's WWDC conference on June 5, 2017, the Mid 2017 15-inch MacBook Pro received a processor update with quad-core 7th generation Intel Core i7 (Kaby Lake) chips. The systems, which are equipped with 16GB of 2133MHz LPDDR3 memory, are available in two colors: Silver and Space Gray. Users can also select between four SSD storage capacities: 256GB, 512GB, 1TB and 2TB. 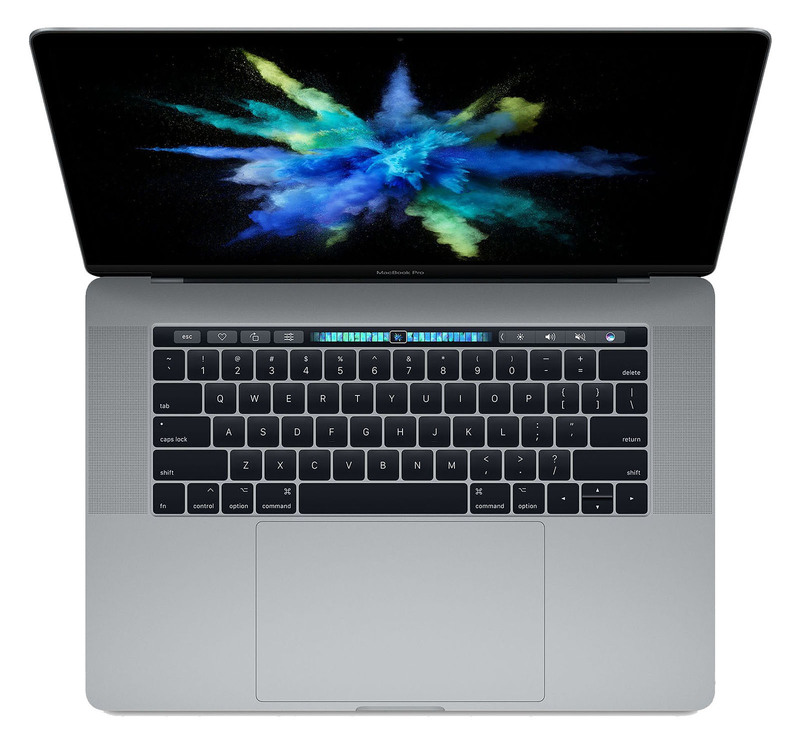 Like the Late 2016 15-inch MacBook Pro with Touch Bar, each 2017 model includes a Touch Bar, Touch ID functionality and four Thunderbolt 3 ports. Retail pricing starts at $2,399, but shoppers can save instantly with cash rebates and exclusive coupon savings at popular Apple authorized resellers. Video: 13" vs. 15" 2017 MacBook Pro - which Apple notebook is right for you?